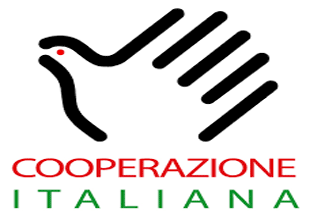 The Italian Development Cooperation has recently undergone an important legislative reform. The new system is gradually being implemented, against the backdrop of our European and International goals and partnerships. Italy has now an institutional framework that will boost policy coherence for development, a stronger coordination and policy guidance role for the Ministry of Foreign Affairs and International Cooperation, a new Development Cooperation Agency with an implementation role, innovative Public Private Partnership mechanisms and a solid financial institution focused on Development. In the presence of Deputy Minister of Foreign Affairs and International Cooperation, Mario Giro, Director General for Development Cooperation, Giampaolo Cantini, Director of the Italian Agency for Development Cooperation, Laura Frigenti, and Head of Business Development of CDP, Bernardo Bini Smaghi, the event will provide the opportunity to discuss the main results that the Italian Development Cooperation has achieved so far and the challenges that lie ahead for European development agencies and DFIs in the implementation of the 2030 Agenda. 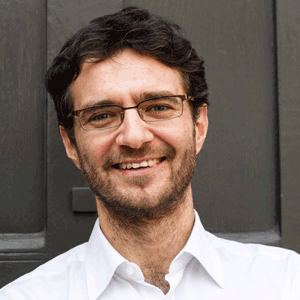 ECDPM’s Francesco Rampa will moderate the panel on “Development Agencies and DFIs in the implementation of the 2030 Agenda”.